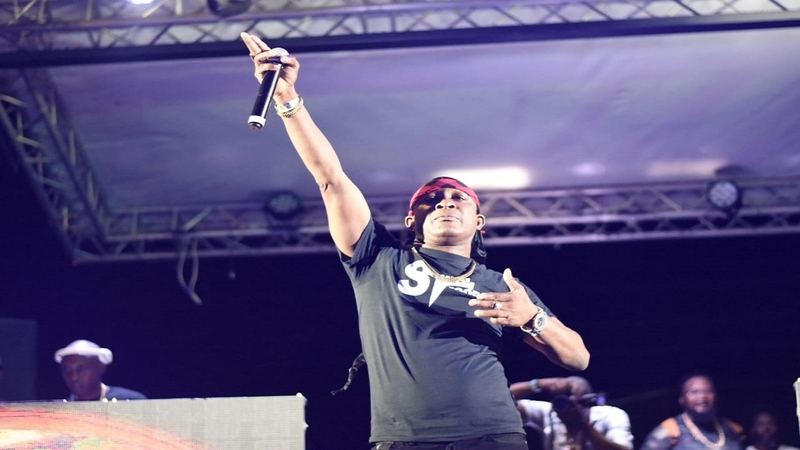 A host of players in the music fraternity gathered at the Montego Bay Convention Centre on Friday for the Reggae Sumfest Reggae Industry Symposium to highlight and discuss issues affecting the genre. The morning session included L’Antoinette Stines, Artistic Director of L’Acadco Dance Company taking the room through the evolutional journey of Jamaica’s music and dance, in a presentation entitled The Foundation. 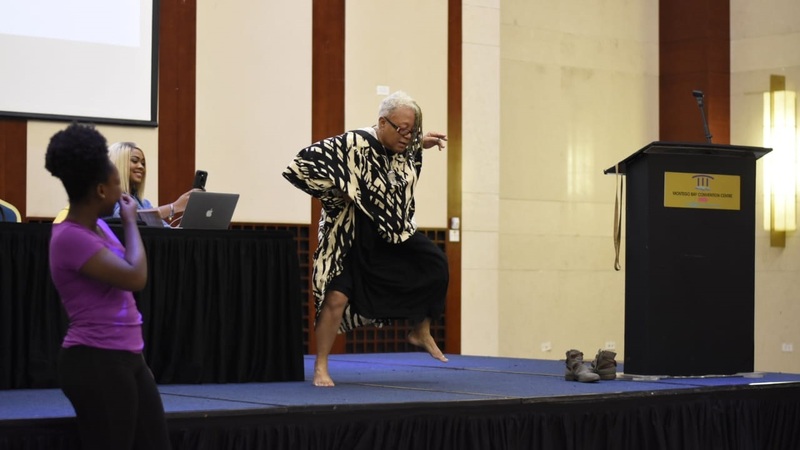 During her presentation, Stines, aided by drummers and dancers within her dance company, explained the interconnectivity between present dances and those of slaves centuries ago and how they emanated with the beating of drums. Among the dances that she highlighted were kumina, brukins and ska. Stines generated interest when she described how slaves used to beat drums and dance throughout the night, before going to work on the plantation.She highlighted that brukins was a result of slaves dancing because of a rumour that the institution of slavery had ended. 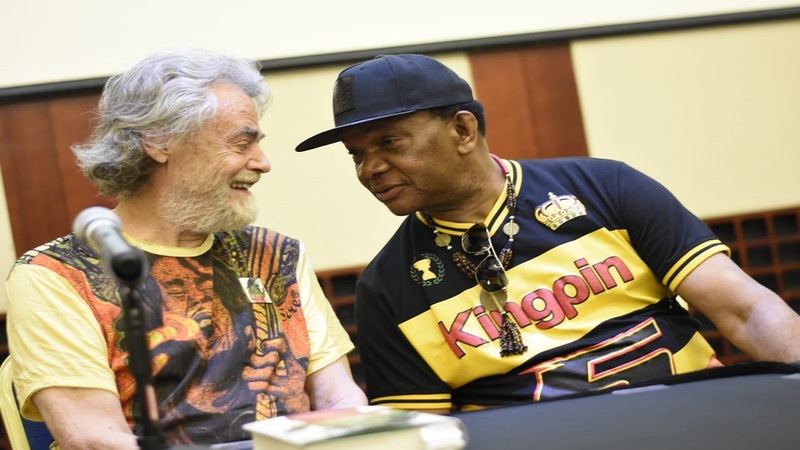 The session also had American Roger Steffens, a Bob Marley historian and collector, and artiste manager and longtime reggae music insider Copeland Forbes, discussing 'The Legends', during which they charted their experiences with the late legends and former bandmates, Bob Marley and Peter Tosh. Steffens and Forbes talked about traveling the world seeking and collecting material from both Marley and Tosh and seeing the impact they had on other cultures around the globe. 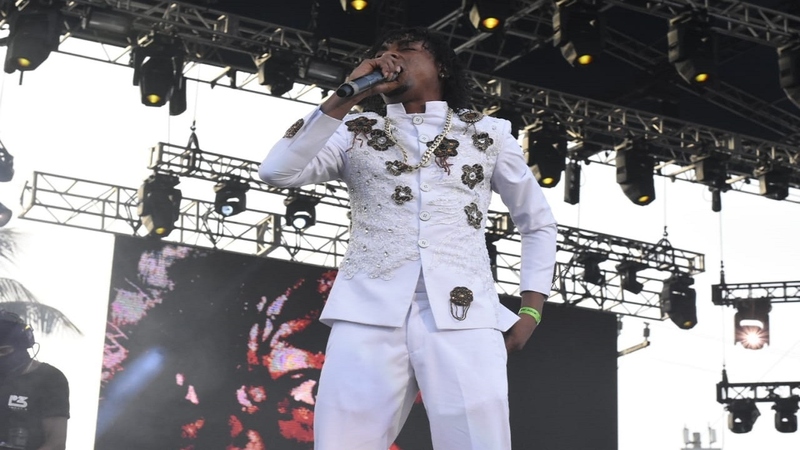 The afternoon session explored topics such as Reggae – The Journey, which tracked the 26-year journey of Reggae Sumfest and the 50 years of reggae music. 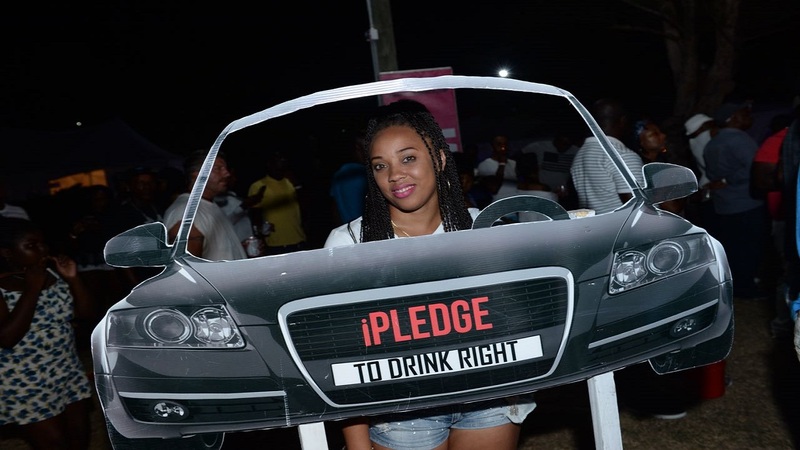 Media personality Debbie Bissoon was the event's host.